Rory McIroy‘s dad placed a bet in 2004, when his son was just 15, that he would win The British Open before he was 26. 2 weeks ago, McIroy dominated Royal Liverpool at the age of 25 for his dad to cash the bet. The odds were 500-1. I wonder what the odds would be of my 7 yr old son ever making the cut of any professional golf tournament, let alone winning one of the big 4? Even though he’s had just 3 lessons, already my son is showing a love of the game. “Tic tok, Tic tok, Tic tok,” Zacharie reminded himself after carefully placing his ball on a bright orange tee on the first hole at Copper Point’s Ridge Course. He was getting the tempo of his swing just right. Then he leaned his club behind the ball, bent his knees, pushed out his bum, and made a swing. This routine was played out nearly a dozen times as we made a summer escape to Invermere. 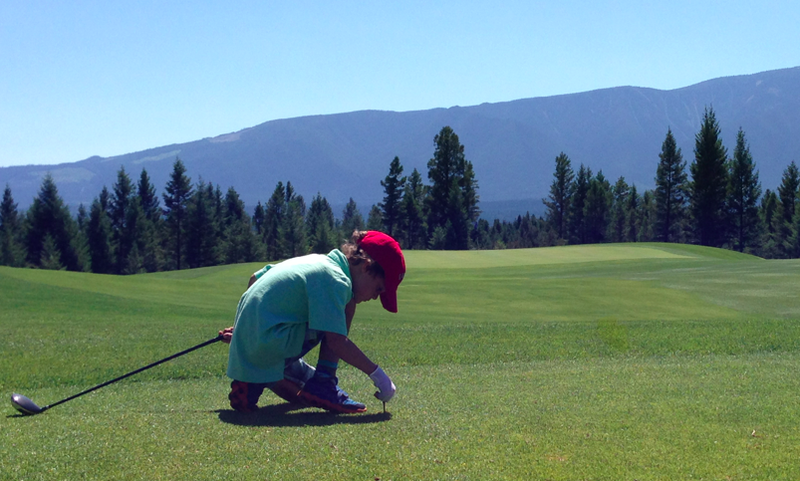 Copper Point Golf Club is a great place for kids to learn the game. 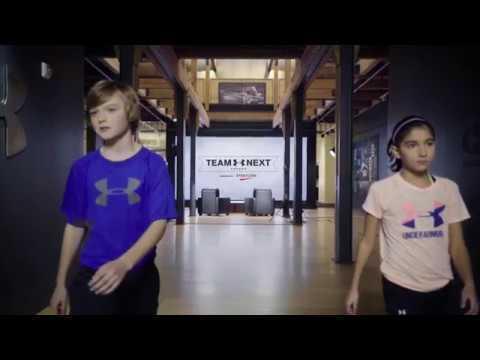 With a Kids Can Golf program, Nike Junior Golf Camps, and kid tournaments sponsored by Tim Horton’s, it’s a place that actively welcomes, and encourages parents to bring, kids on the course. Usually some courses across Canada offer free golf for kids under 12 in the first week of July, Copper Point runs the program all year long. 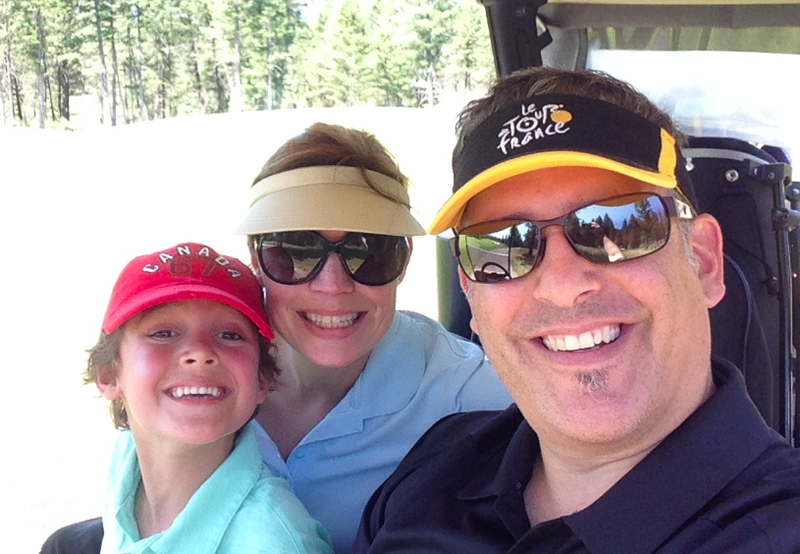 After Zacharie’s week of lessons, we did a family outing with myself, wife, and son on the course playing all 18. We would hit from our tee boxes and then drop him off near a 150 yard marker by our second shots. We would hit again and walk back to the cart to drive to the green while he’d make a dozen or so swings with his club scooting the ball down the fairway. Sometimes, he’d skip a hole, preferring instead to actually skip down the fairway, flapping his arms, singing a song. Whenever we pulled up to a tee box, I would be scolded if I didn’t park near the ball washer. Next to the on board computer screens tracking our yardage, washing golf balls is Zacharie’s favourite part. And then he’d switch to putting. Having a contest placing his ball next to my wife’s or mine seeing if he could sink it in fewer strokes than his parents. We didn’t hold anyone up on the course having our 7 yr old along with us. In fact, we were the ones waiting for the adults in front of us every few holes. I love being able to take my son out to the course to gradually teach him the game, have him experience the sport, and learn how to be quiet, show sportsmanship, and be around adults. 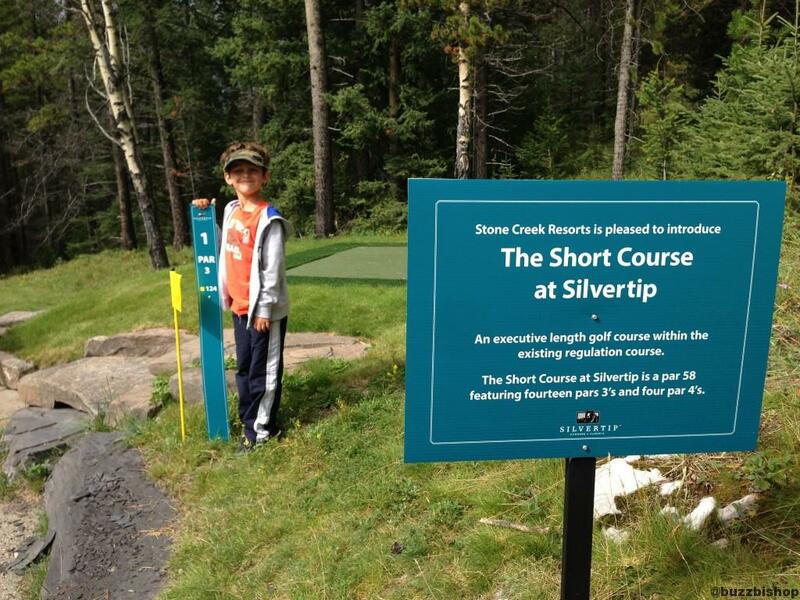 Silvertip Resort in Canmore is another great place to take your kids golfing. 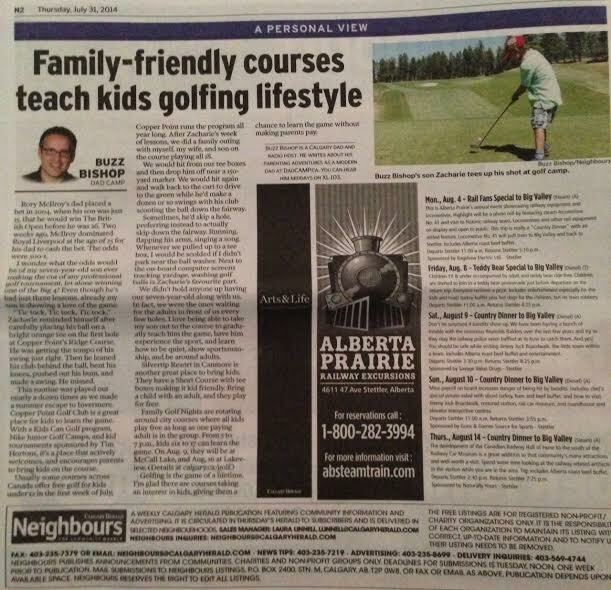 They have a Short Course set up with tee boxes shortening the course and making it kid friendly. Bring a child with an adult, and they can play for free. Golfing is the game of a lifetime. It’s something my 90 year old grandfather can share with my 7 year old son. 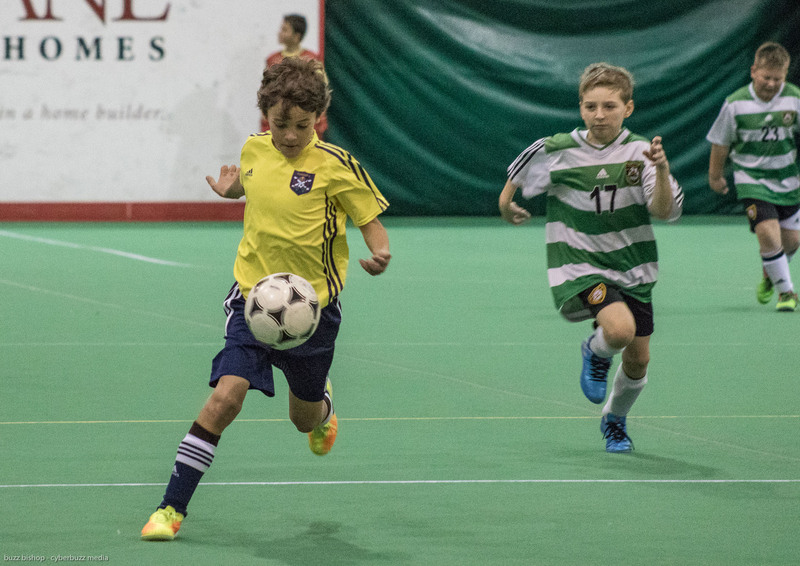 It’s great to see some courses taking an interest in kids, giving them a chance to learn the game and develop good habits without the pressure of making parents pay when the kids don’t really ‘play’. 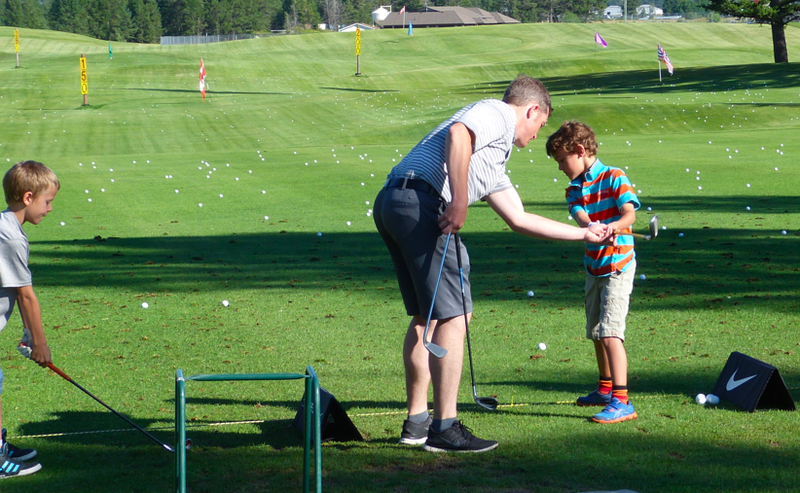 It would be great to see more courses offer a ride along option to take your kids golfing, let them caddy for their parents, rake some bunkers, putt a few balls, wash a few more, and learn to love this great game. ← Rainbobo, The Fish, Is Dead. Long Live Rainbobo. Rainbobo, The Fish, Is Dead. Long Live Rainbobo. I feel your golf frustration. My son really enjoys the sport and he’s only 5. He started playing last year a few months after he turned 4 and just ‘got. it’ There is one course near us that is short enough for him to play. It’s only 9 holes so my husband will take him every once in awhile. Otherwise, it’s just the driving range since he’s too little for the 18 holes. We have some kid programs around here but none are for ages under 9! He even has his own clubs (it’s so cute when he carries them) so it’s pretty frustrating that he can’t use them enough. 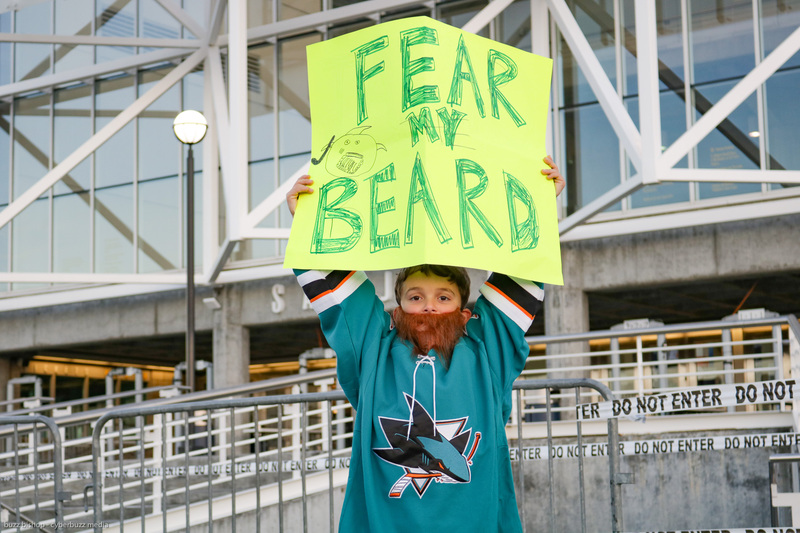 I hope the sport will stick with him as he grows though. He seems to really like it!